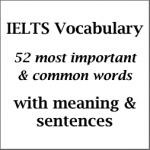 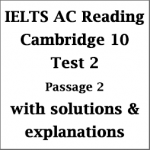 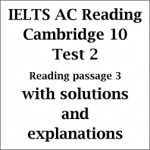 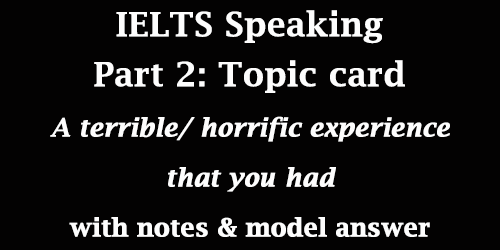 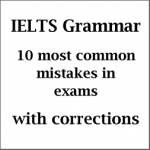 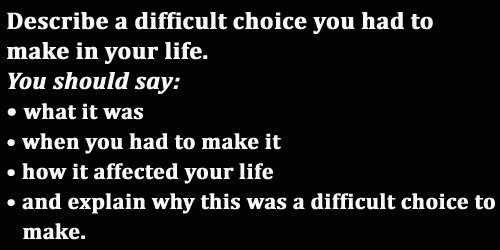 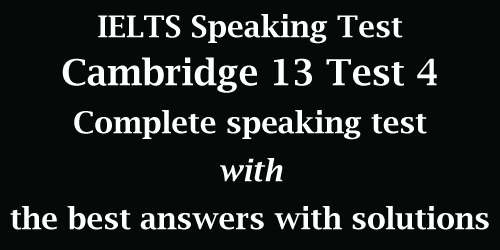 This IELTS Speaking Part 2 post deals with a topic card named “A difficult choice you had to make in your life”. 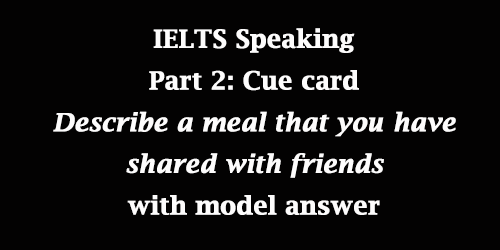 This is a requested post from one of my students who got this topic card in his recent IELTS exam. 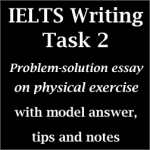 I’ve provided a sample answer here with some suggestions and special tips to better on this topic card.